Cookie & Nutty Dough Expires June 5! What Are Your Options? In case you haven’t realized, your 2013-2014 Cookie & Nutty Dough cards will be expiring SOON! Really soon. On June 5th to be exact. If you haven’t spent your Dough yet, or if you’re pondering what to use your new cards for, here are some fun ideas that not only give girls the best bang for their buck – they’re life changing, too! Join your sister scouts on the adventure of a lifetime! Spend 10 days exploring and experiencing the diversity of Costa Rica. Have fun ziplining and water rafting; participate in the local culture and soak in all that this rich land has to offer. Read about this adventure. How about white water rafting!? 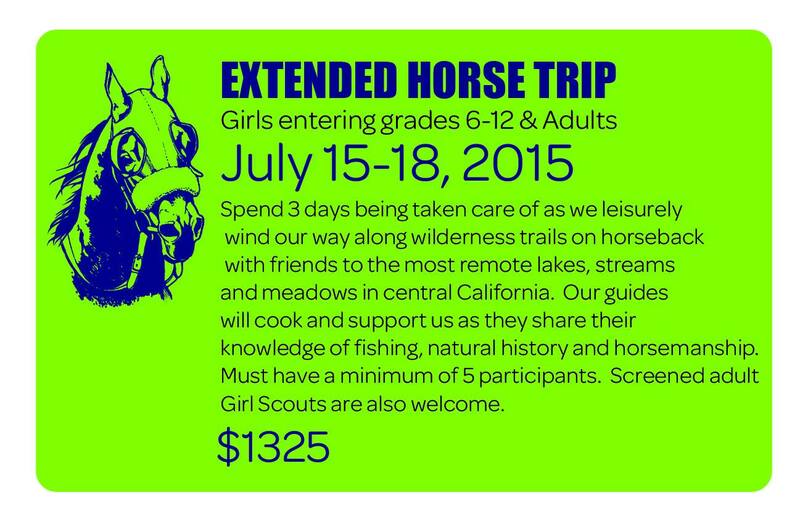 This high-octane adventure is for girls entering grades 6-12. Spend 3 days rafting and relaxing this summer. 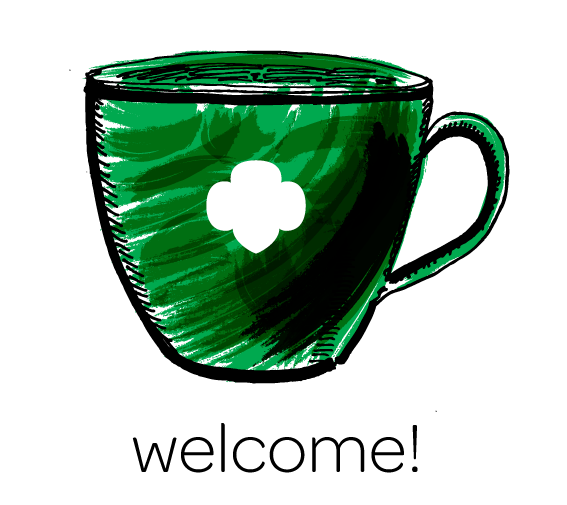 Screened Adult Girl Scouts are also welcome to join. The location is kept secret until registered. Register now. Spend an exciting, full weekend exploring star-studded Los Angeles! 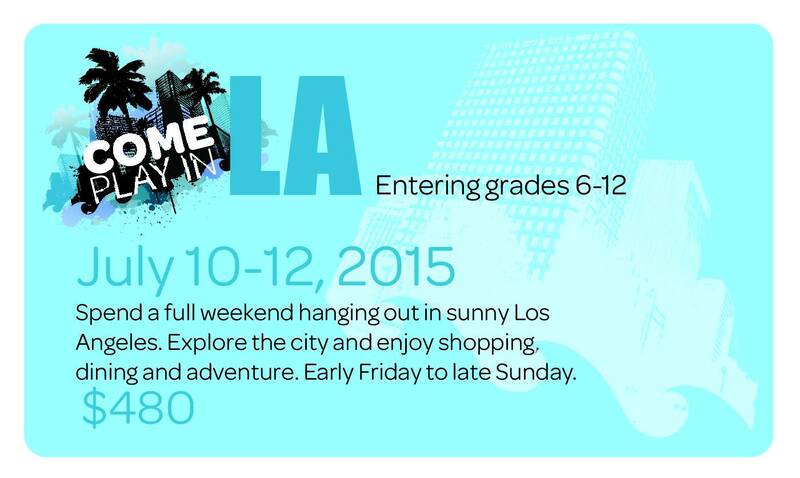 Check out the city and enjoy shopping, dining and adventure. Early Friday to Late Sunday. We meet in Redlands to start the weekend getaway! For girls entering grades 6-12. Register now. Spend several days being taken care of as we leisurely wind our way along wilderness trails on horseback with friends to the most remote lakes, streams and meadows in Bishop, California. Our guides will cook and support us as they share their knowledge of fishing, natural history and horsemanship. 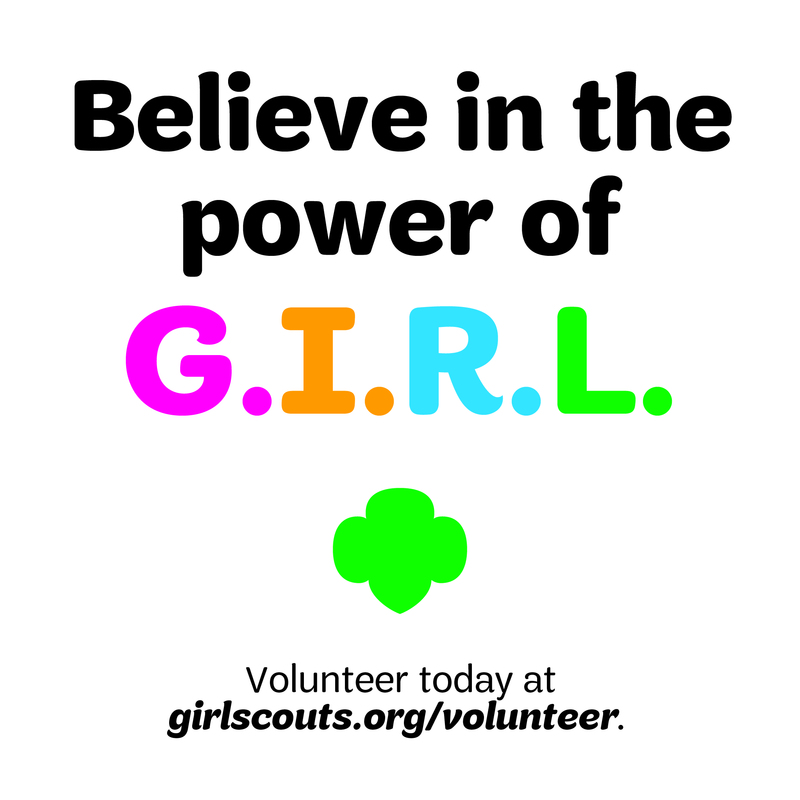 Screened Adult Girl Scouts also welcome . Register now. 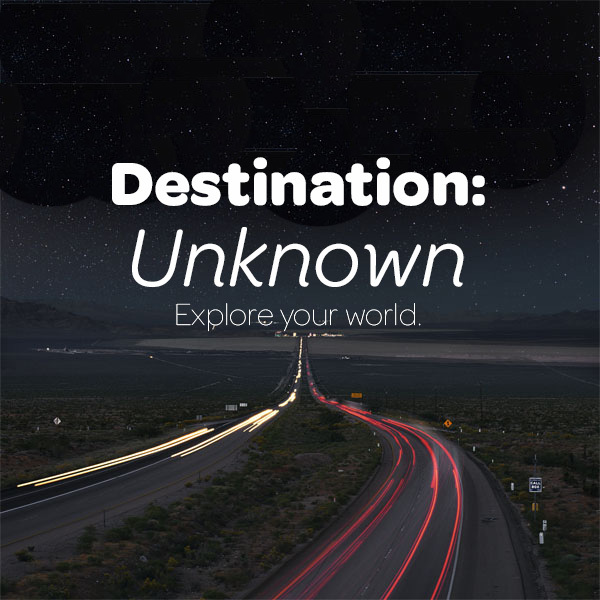 Take off on a secret weekend adventure to an unknown destination with your mom or dad, and all your Girl Scout friends! We will be traveling less than 200 miles per policies and procedures. For girls entering grades 2-6 and a parent. Cost includes a private parent/daughter room. Register now. 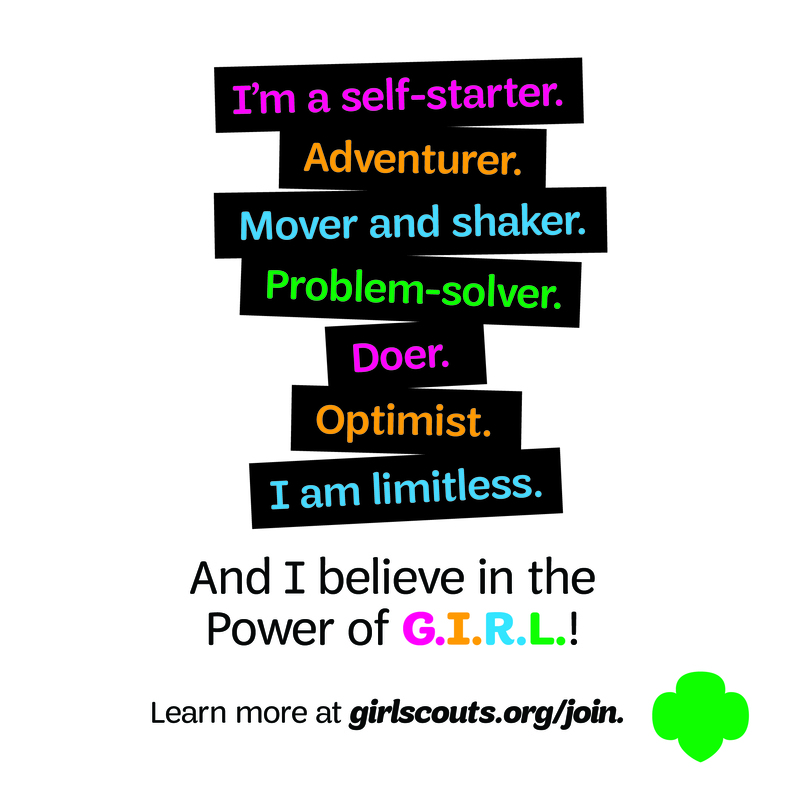 Have you seen all the new amazing Girl Scout items available at the GSSGC Shops? There are more new items coming in all this month, so don’t delay and see what’s new! Saturday, May 30, our GSSGC Shops will be open with special hours for your shopping convenience! Plus, all GSSGC Shops will be open with extended hours Friday, June 5, until 8pm. Camp “AT” is located in the San Jacinto Mountains near Idyllwild, CA and is owned and operated by GSSGC. Summer programs are offered for girls ages 7-17. At an elevation of over 6,400 feet, the camp is surrounded by beautiful canyons, a tranquil stream and hundreds of pine trees, providing the perfect outdoor resident camp setting. Since 1942, thousands of girls have experienced the magic that is Camp A.T. Sitting on 12 acres of the National Forest, Camp A.T. provides you with the opportunity to make friends, participate in new adventures, experience Camp A.T. Traditions and have a great summer. View Camp Brochure. Camp Wi-Wo-Ca is located in Yucaipa California in the beautiful Wild Wood Canyon area about 15 minutes from the freeway. The Lodge has a fireplace, electricity, solar hot water, bathroom with shower, small bedroom room and kitchen, with refrigerator and gas stove. Outside has picnic tables, fire rings, water spigots, flagpole, plus numerous campsites, and nature trails. It is a great place to attend the traditional Wi-Wo-Ca Outdoor Skills Day Camp that has been held every summer for over 60 years. Great for first time and experienced campers alike. View camp registration. If you decide to save your Dough this year then please make sure you bank it! Middle-school girls can begin banking their Cookie & Nutty Dough to pay for their high school packages, pictures and more. A girl can choose to “bank” it for up to 3 years towards her school package. Just fill out the Banking Cookie/Nutty Dough for School Packages Form by June 5, 2015. After close of business on June 5, 2015 the Dough expires. 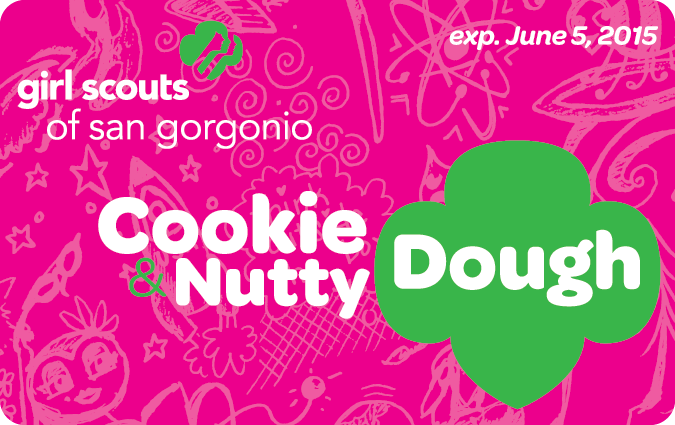 Girls as young as Daisies can begin banking their Cookie & Nutty Dough to pay for any camp, Extended Troop Travel or GSSGC-sponsored travel destinations like those above! To bank your Dough for GSSGC Camp/Travel/ETT please use the Banking Cookie/Nutty Dough for ETT/Camp Online Form by June 5, 2015. It’s never too early to start saving by banking your Dough.